I've been asked by a few readers how I store and organize my children's artwork. 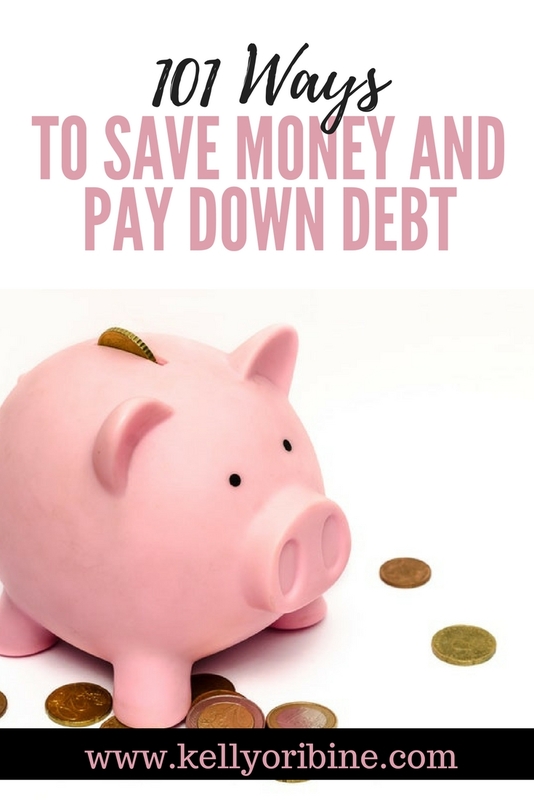 I will share my own method at the bottom of this post, but first I want to show you some of the creative solutions I've seen around the web. 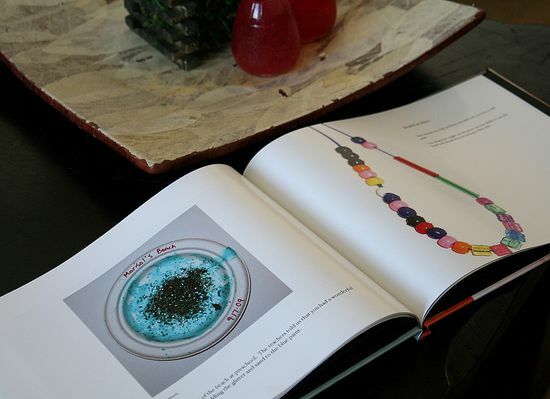 Tonya from Create-Celebrate-Explore had the brilliant idea of creating a photo book of her kid's art projects. What I love about this idea is that it allows you to record large items and 3-d projects in a small amount of space. 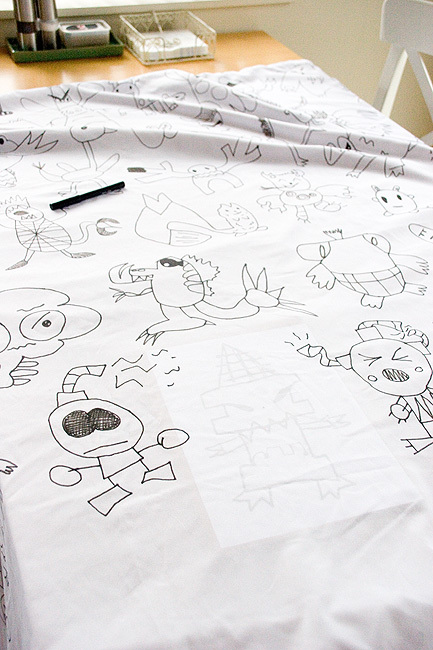 Jen from A Thousand Words created a completely amazing duvet cover from her son's doodles. This might be one of the coolest things I've ever seen. 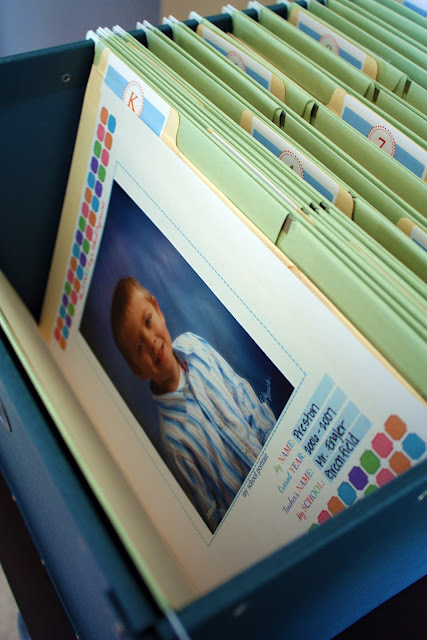 And Jen from I Heart Organizing created this filing system for her children's school papers, but it would work equally well to store artwork. 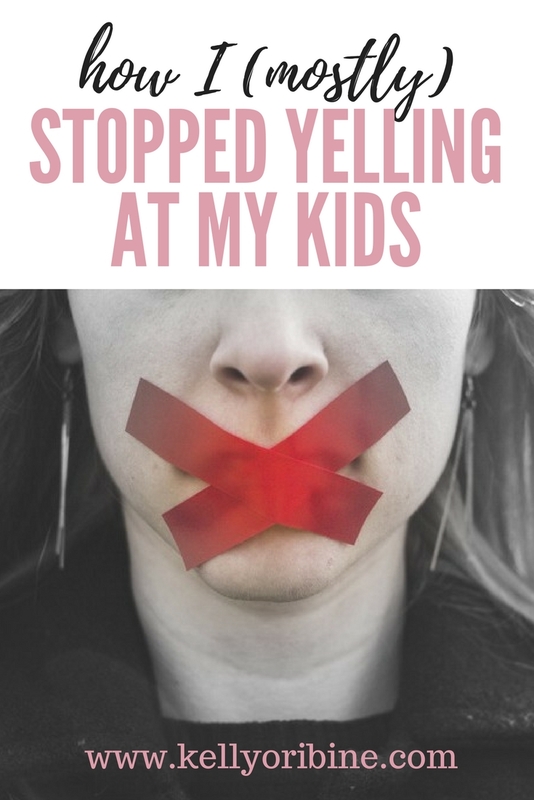 I ruthlessly edit our collection of masterpieces to consist only of the works that best reflect our life and my kids' current skills, then I mount those on a piece of cardstock in a page protector and display them in my scrapbook. I make a little label that includes a title and the child's name and age. In true Imperfect Homemaking fashion I'm showing you the most embarrassing drawing I could find: A drawing of me, when I was 8 months pregnant with the twins. You are always so creative! I found your blog about a month ago and I check it everyday to see if you have posted something new. I'm single and don't have children yet, but I hope I can be as thrifty and creative as you when I do! I honestly don't save very much--mostly because my oldest will be going to high school and I realized LONG ago that children generate WAY too many works of art to even attempt to keep them all. I have scanned them or photographed them and then saved the images to CD. Some I just THROW AWAY. (nothing bad will happen if you get rid of their artwork. I promise.) I do not keep 95% of their art as it will just disintegrate over time. Construction paper does not last, folks! I really like the idea of taking a picture of it and making a photo book of it...that's really cool! The picture you're daughter drew cracked me up. I love how you are honest! Thanks for posting this! I love all your ideas! I like how you keep the pieces that matter most and are relevant to a memorable time period. I know it is difficult to throw away beloved pieces. I would love to accomplish this with a drawer that I've been throwing artwork in for years. Now it's pretty full and I need a more organized solution for them. This way my children can look back through them like a scrapbook!!!! hahaha oh that drawing is the best! I love how down to earth you are Kelly, I am always so encouraged reading your blog. how fun it would be to have a coffee and chat with you! My plan: I display everything for a short while (rotates out with each new piece), then at the end of the year I'll pull out 3 of the "best" to keep, take a photograph of the rest (not individually but sort of spread out collage style) and send bits of the rest off to family members to share the love, grandparents and great-grandparents in particular. They can peruse through them and then do what they want with them. When she graduates high school I'll compile the ones I kept into a book for her. Wow, LOVE the idea of scanning and making a photo book of the art. My girls would be so proud of that! Lots of work, though, I can't even get my photos into albums like that. Also I love that picture of you at the end when pregnant with twins. I looked about like that too by the end of my twin pregnancy! Just discovered your blog via pinterest and will definitely be back. Your organization is so impressive! I really need to work on it around here! Love the art book. I use the kids' best art to make a gallery in a little bathroom in our house. It's the bathroom that guests use (and also the only bathroom on the first floor), so it's a high traffic place. The kids love seeing their work on the wall and it's always fun to hear people compliment them after seeing their work. 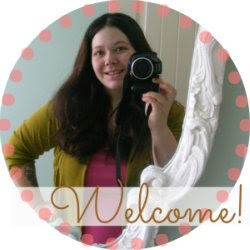 I posted pictures here: http://shewhodelights.blogspot.com/2012/05/what-to-do-with-their-art.html Thanks for the great post! gonna do this. thanks for the ideas. i was wondering....what are the dots in the corners? is that how you mount it? Yes, I use colourful brads to mount the paper to the cardstock.